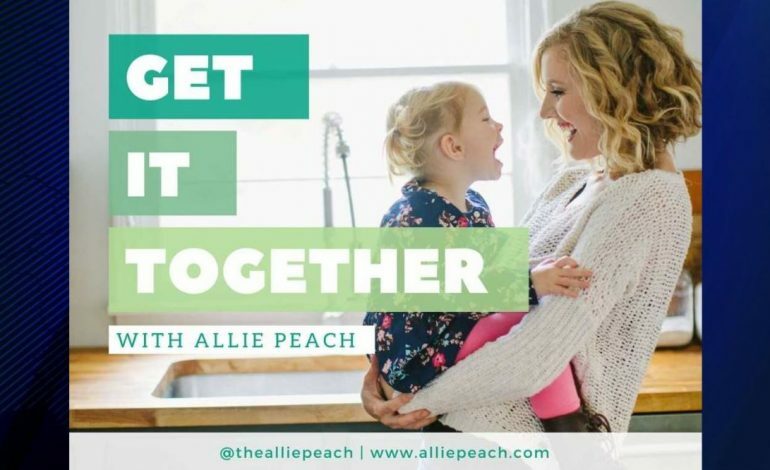 Allie Peach is helping you “Get It Together” this week with a meal planning 101 lesson. Allie has 5 steps for seamless meal planning. Allie’s second step is to brainstorm. She says, “This is how to visualize ways to use up your inventory and stretch new ingredients into multiple meals.” She also suggests using Pinterest as a recipe search engine. All of Allie’s recipes and tips can be found on her blog website AlliePeach.com. Allie joins 44News This Morning Anchor Veronica DeKett every Wednesday to help you “Get It Together.” Next Wednesday she will have a recipes for cold brew concentrate and an iced latte.